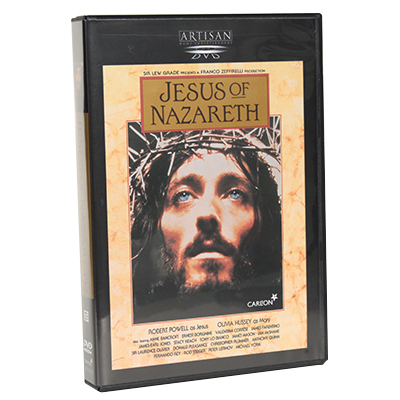 Praised by critics and religious leaders worldwide, this epic movie accurately portrays Christ’s life, death, and resurrection. 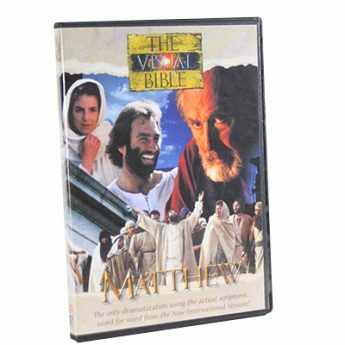 Filmed on location in Palestine, it features an all-star cast including Sir Laurence Olivier, Anthony Quinn, Olivia Hussey, and Robert Powell as Jesus. 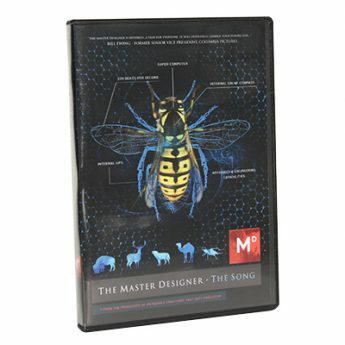 Digitally mastered DVD features scene access, cast and crew information, and “Living in Biblical Times” segment.